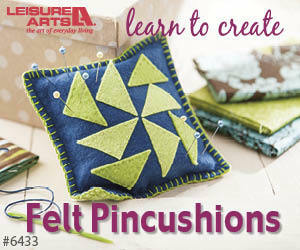 This Telecast Thursday I'm looking at the quilting space on my HQ Infinity. I want to avoid the look of linear quilting when I'm doing free motion quilting so working on one area at a time can resolve this issue. Watch the video below or on my Youtube channel to learn about your quilting space and how to create a non-linear quilted quilt. Subscribe to my Youtube channel to receive automatic notifications when new videos are posted. You can also click on the Chatterbox Quilts logo in the lower right corner on the video itself to subscribe. Please like and share my videos with your fellow creatives. Leave a comment below on how you define your quilting space.